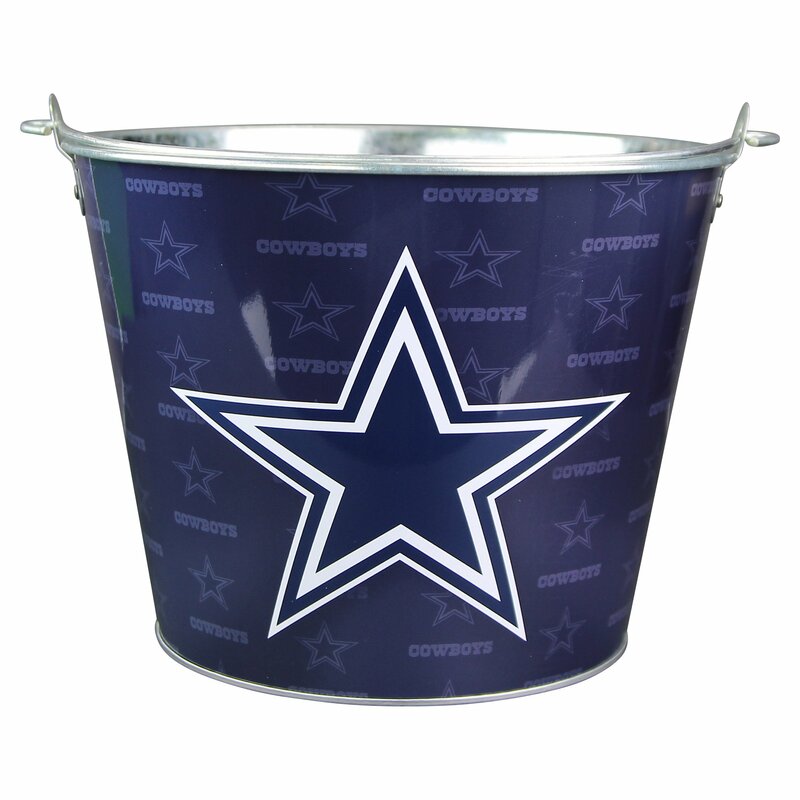 This bucket is perfect for keeping beers on ice at a bar or your house. Worksgreat for parties or as decoration. Also is a great idea for a gift basket forany sports fan.